The right bit for every application! Our assortment includes Frearson, Phillips, Pozidriv and Tri-wing bits as well as double bits, bitholders und Torq-Set bits. 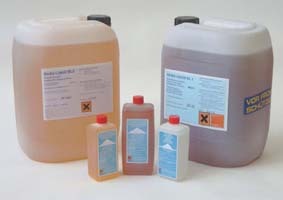 Our sensors monitor the level of aqueous and oil-like liquids. 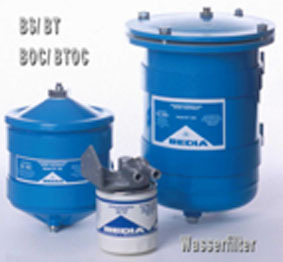 They are used in engines, commercial vehicles, ships and power units. On engines they are employed to monitor the coolant level, the oil level and the fuel tank. On ships they are used to monitor engine states, liquid filling and refilling units. Our assortment of liquids includes BL1 and BL2 as well as testing chemicals like hand refractometers, anti-freeze testers and test boxes for Weber LFG and LFK. 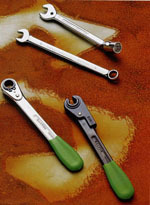 We are pleased to offer you the largest soft hammer assortment in the world. 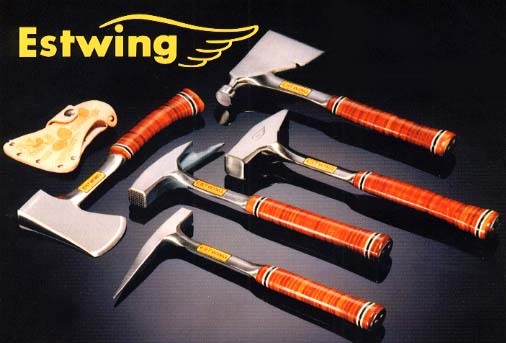 Our product range includes aluminium hammers, rawhide hammers as well as pin hammers and fibre glass hammers.